The overall auto sales have dipped in the past few months, the reason for which can be attributed to several factors. Auto manufacturers have prepared to counter this slowdown by launching new models and offer interesting deals on their current model lineup. However, some of the cars are getting massive discounts when compared to other models. Below is a list of such cars that are being offered with discounts and deals worth Rs. 1 lakh and more. 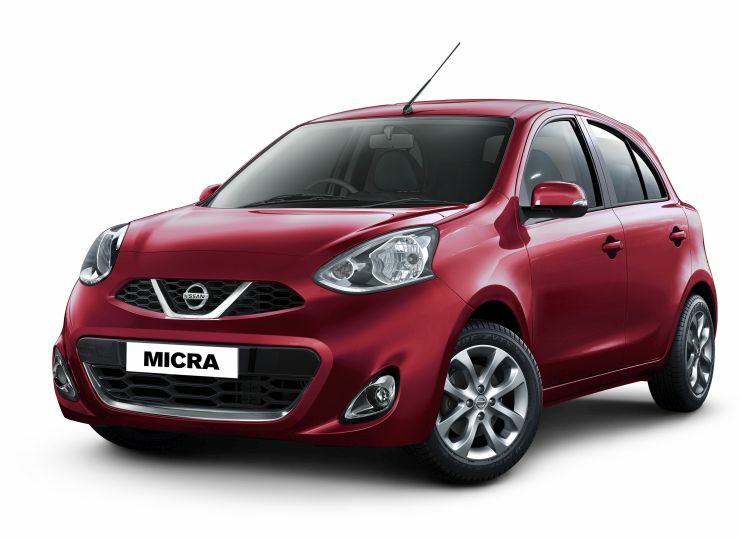 The Nissan Micra is getting discounts up to Rs. 1 lakh this March, which is a big sum for the mid-range hatchback. The Maruti Suzuki Swift and Hyundai Grand i10 rival is a decent option in the segment with the discounts applied. As for the discount offer, it is applicable only on the top-spec XV CVT model of 2018 make. The XV is top end fully loaded model with a touchscreen, rear view camera, alloy wheels, push-button ignition among other standard safety, convenience, styling features. 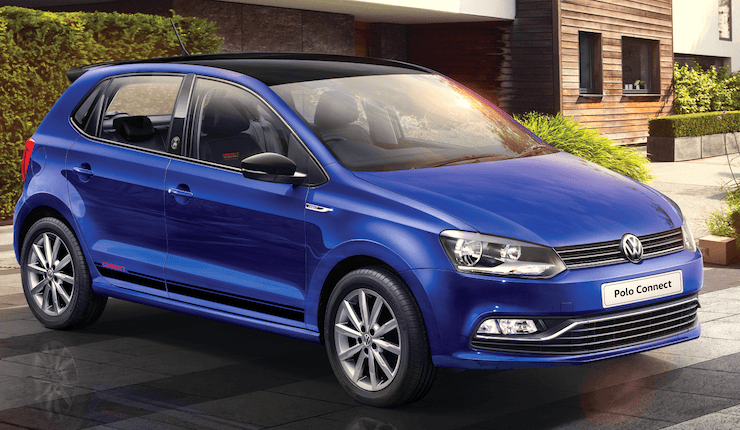 The stylish hatchback by Volkswagen with European flair is getting huge discounts this month. 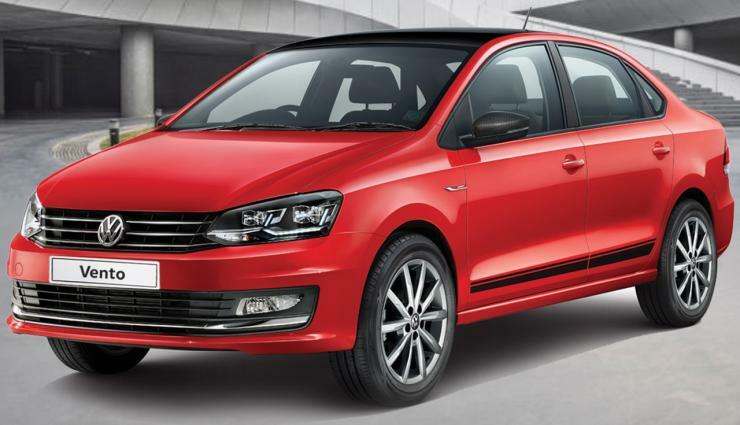 In fact, the Polo is getting the highest discount schemes among all the cars in this list. 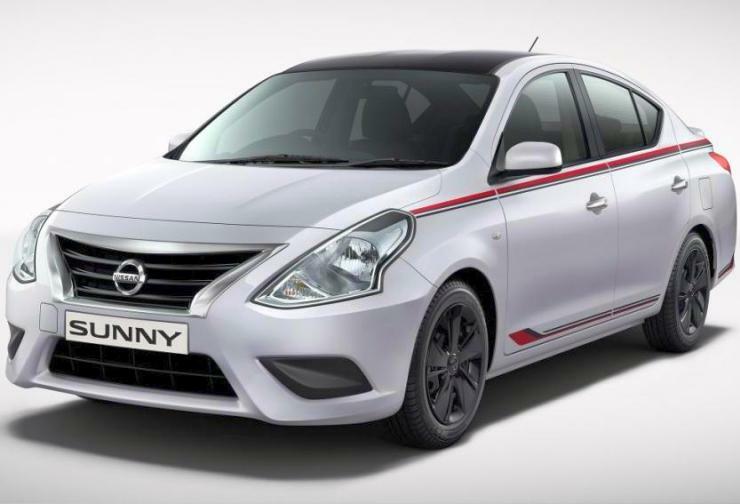 The discount scheme on the car includes a 10% off scheme on the ex-showroom price of the car. This means about Rs. 60,000 to 90,000 off on the ex-showroom price. However, this is only applicable over the 2018 models. The 2019 models are getting a cashback of Rs. 30,000. Then there is an exchange bonus of Rs. 20,000 along with a loyalty bonus of Rs. 10,000 on all models and an additional corporate bonus worth Rs. 15,000 on select models. Apart from this, Volkswagen is offering a 4-year warranty cover, 4-year roadside assistance and 1st-year labour free service. All this takes the discount scheme well above Rs. 1.5 lakhs. 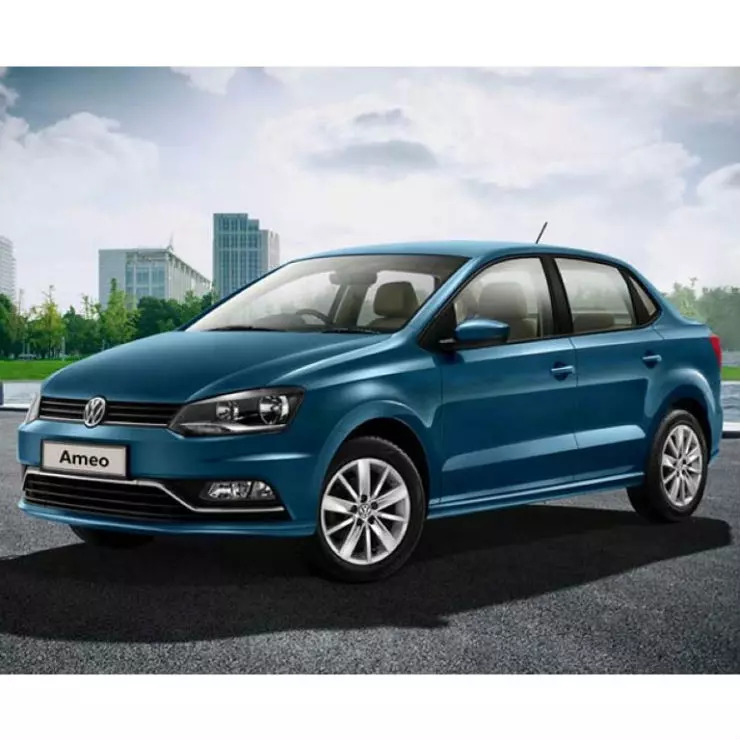 The Polo based compact sedan from Volkswagen is running on huge discounts this month. The discount offer available on the Ameo includes a 10% off scheme on the ex-showroom price of the car, which means about Rs. 60,000 to 90,000 off on the price. However, this is only applicable to the 2018 models. The 2019 models are getting a cashback of Rs. 30,000. Then there is an exchange bonus of Rs. 20,000 along with a loyalty bonus of Rs. 10,000 on all models and an additional corporate bonus worth Rs. 15,000 on select models. Apart from this, Volkswagen is offering a 4-year warranty cover, 4-year roadside assistance and 1st-year labour free service. All this takes the discount scheme well above Rs. 1.35 lakhs. 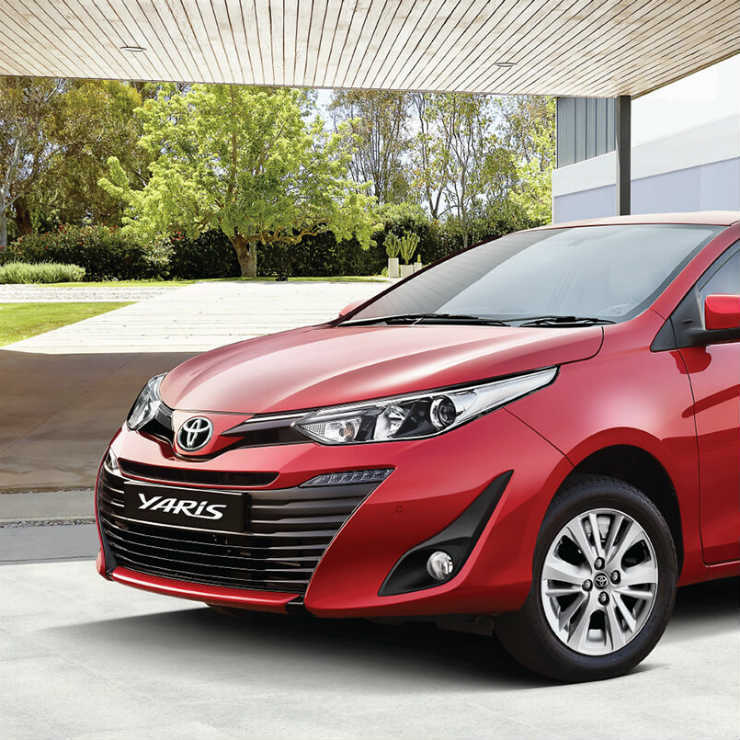 The Yaris has not been able to gather enough buyers despite Toyota’s earnest attempts. For the same, it is now being offered with a huge discount of up to Rs. 1.34 lakhs. The J manual model is getting a discount of Rs 25,000 upon financing the car apart from Rs 20,000 worth of exchange bonus and Rs 20,000 worth of corporate discount. For the Yaris J CVT, there is a discount of Rs 42,000 upon financing the car along with an additional Rs. 20,000 as exchange bonus. Apart from this, there is a corporate discount worth Rs. 20,000 also on offer, taking the total discount sum to Rs. 82,000. A bigger Rs. 1.34 lakh discount is being given away on the Yaris V variant. The discount scheme here includes Rs. 84,000 benefit upon financing the car along with Rs. 20,000 as exchange bonus and an extra Rs. 30,000 as a corporate discount. 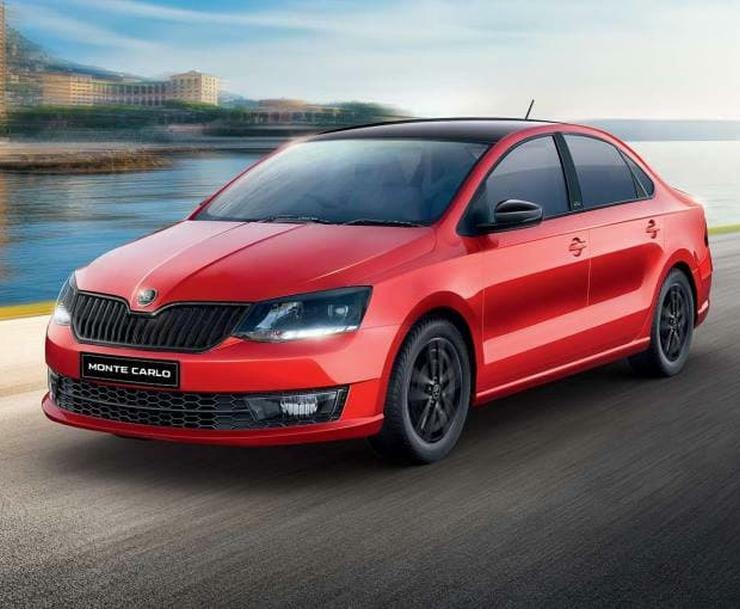 The Honda City and Hyundai Verna rival from Skoda is running on some big discounts this March. The sedan is being offered with discounts worth about Rs. 1.3 lakhs, which makes it a pretty attractive option to buy. The discount scheme is in the form of price reduction on Ambition Diesel. The model now costs Rs. 9.99 Lakh, which earlier used to be sold at Rs. 11.29 Lakh. The Volkswagen Vento is probably getting the highest discounts this month. Combining the direct discounts and other schemes offered, the total benefit crosses Rs. 2 lakhs. This includes a 10% off scheme on the ex-showroom price of the car, which translates into about Rs. 90,000 to 1.35 lakhs off on the price. However, this scheme is only applicable to the 2018 models. The 2019 models are getting a cashback of Rs. 60,000. Then there is an exchange bonus of Rs. 20,000 along with a loyalty bonus of Rs. 10,000 on all models and an additional corporate bonus worth Rs. 15,000 on select models. Apart from this, Volkswagen is offering a 4-year warranty cover, 4-year roadside assistance and 1st-year labour free service. Combining all these offers together, the total ofer value crosses Rs. 2 lakh figure. The Hyundai Creta Rival from Honda is being offered with discounts approximately worth Rs. 1 lakh. 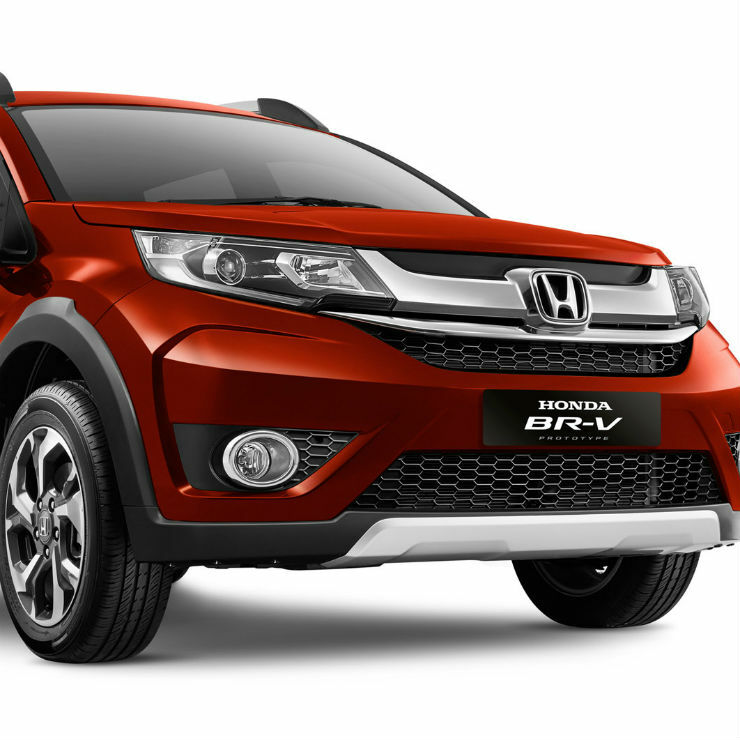 The BR-V is quite a stylish option in the segment but did not get great buyer attention. Coming to the discount schemes offered on the BR-V, the company is offering a free first-year insurance cover on the vehicle along with an exchange bonus worth Rs. 50,000. Honda genuine accesories worth Rs. 16,000 are also on offer along with a corporate discount for select MNC and government employees. The crossover from Renault is being offered with huge discounts this month. 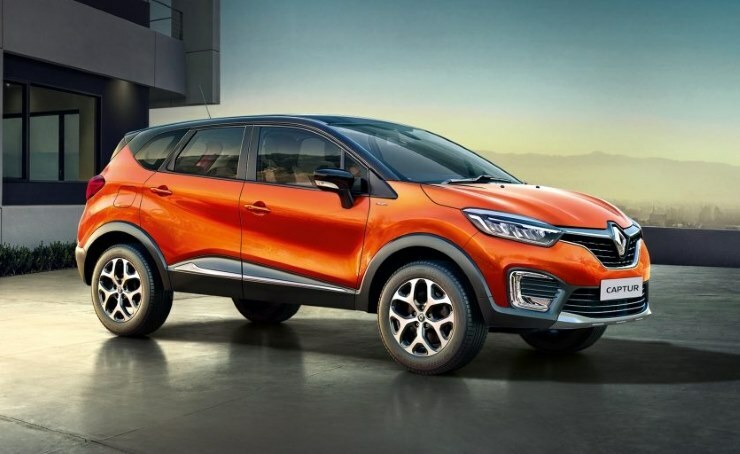 The total discount on the Captur is around Rs. 2 lakh figure, which is one of the biggest discounts it has received yet. The discount scheme on the car includes a direct cashback of Rs. 80,000 along with a corporate discount of Rs. 5,000. Apart from this, the company is offering a 0% Interest Rate on a loan amount of Rs. 8 Lakh for a tenure of 2 years. This drives the total discount value to about Rs. 2 lakh. 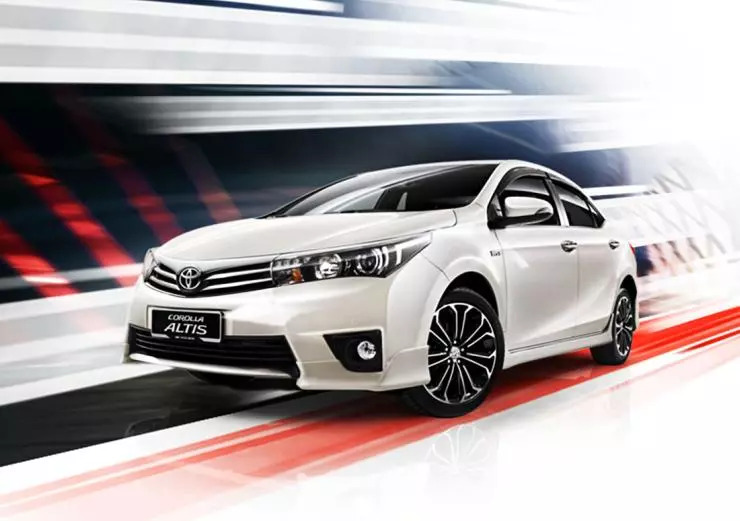 The Corolla Altis is the best selling car worldwide along with being a strong seller in its segment here. The sedan was earlier being offered with discounts worth Rs. 70,000, which was a pretty good sum. However, now the company has revised the discount scheme and if offering discounts worth Rs. 1.2 lakh on the car. Along with the offers and discount, Toyota is giving special benefits to corporate government PSU and bank employees. The main reason for the discount hike here is the new generation Corolla coming in 2020, which is an all-new car and will be better than the current model in every aspect.